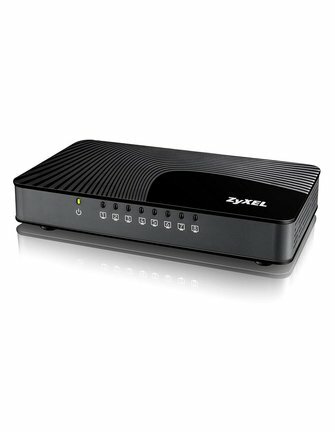 The ZyXEL GS-108S v2 8-Port Desktop Gigabit Ethernet Media Switch can easily connect multiple media devices to home networks at blazing-fast Gigabit simultaneously. 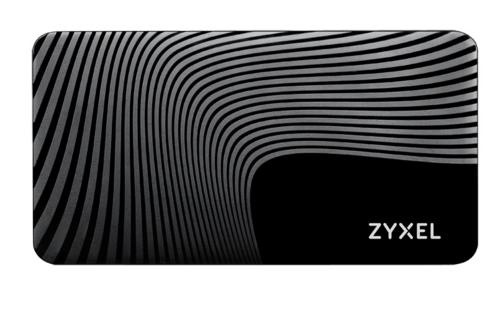 Moreover, the newly designed GS-108S v2 allow smooth video streaming and online gaming activities. 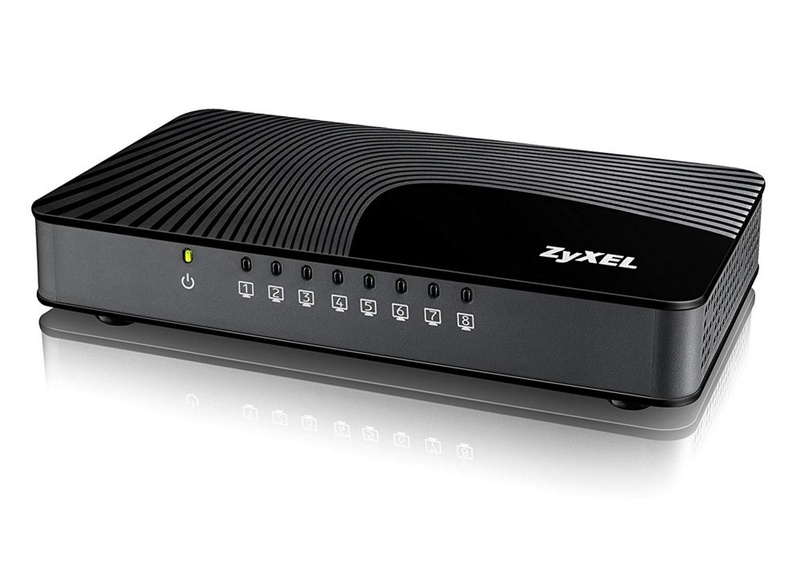 With the easy plug-and-play features, you can connect the ZyXEL GS-108S v2 to VoIP, media players, game consoles, TV set-top box or Web browsing devices to your home network without any configuration effort. 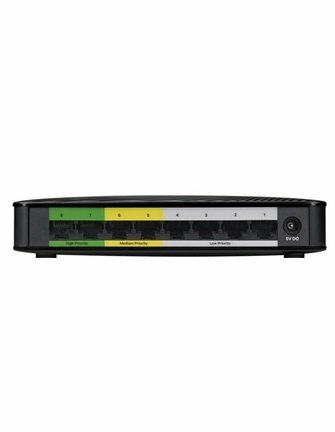 The stylish modern look and streamlined design also make the GS-108S v2 fits nicely in the house. 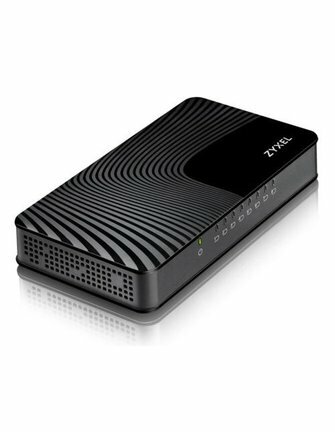 The ZyXEL GS-108S v2 features auto-sensing function and front Gigabit Ethernet ports with easy-to-understand LED indicators, which allows users to quickly check link and activity status at a glance. 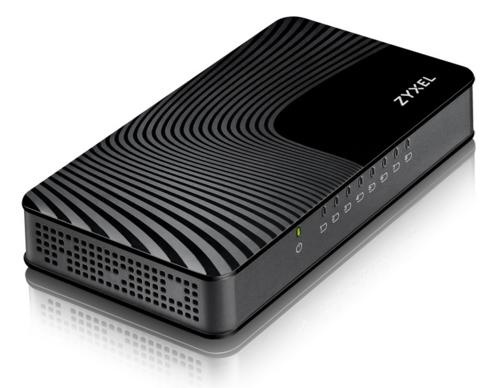 The ZyXEL GS-108S v2 10/100/1000 Mbps switch is designed to provide reliable high-performance media network connectivity 10 times faster than Fast Ethernet. 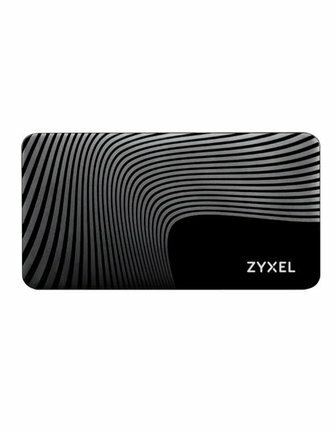 It perfectly fulfills the demands for multimedia streaming and online gaming at the same time.